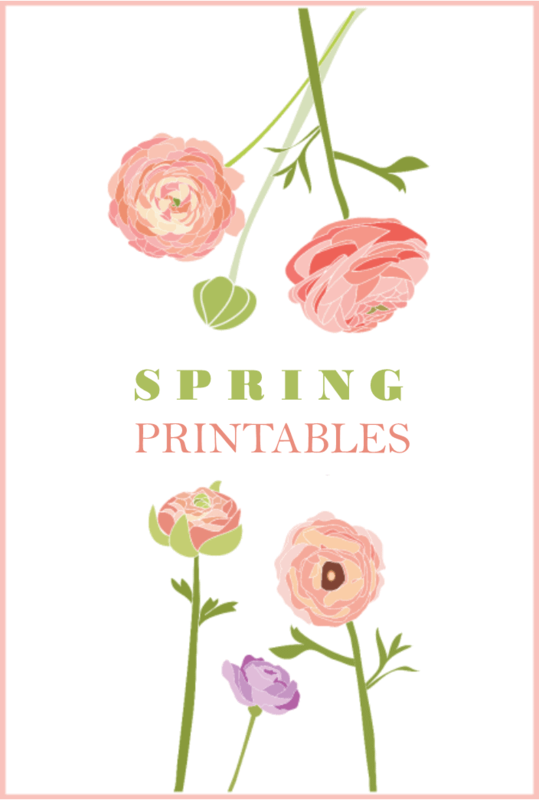 Celebrate the arrival of Spring with some of our fun printable activities for kids. We’ve got all sorts below, including story paper, stationery to print, delightful scrapbook paper for your crafty projects, cutting, pasting and lacing activities for little ones, and even some cute printable spring games to enjoy with the family! Two sets of fun printable spring bookmarks for kids, some to print, some to print and colour. Print and enjoy these original puzzles for kids with a spring theme, including dot to dot, maze, count the lambs and find the difference puzzle. Our spring pond is teeming with life. Find the differences between the two pictures and then colour them in. Kids can colour in this cute picture of a bunny – perfect for Easter or any time – but first they need to solve some simple sums to work out the right colours to use! Help the bumble bee find his way to the flowers in this lovely hand-drawn maze printable! This daisy grid copy is a nice simple design for beginners. Copy each square individually and end up with a whole picture! As you see the bulbs starting to sprout in Spring, have fun with this grid copy and create your own image of a tulip. Great for improving concentration and pen control. Two printable Easter puzzles – one much more difficult than the other – in which children need to count up the Easter bunnies. Fun for Spring too. Good counting practice for little ones! This is a very pretty puzzle for you! How many words can you find from the word Butterflies? If you don’t fill all the spaces, you could make colourful wing patterns instead! If you are thinking about Spring, why not try this fun activity? How many words can you make from the letters in the words Spring Flowers. Can you fill in all the tulips on the page? Help these rabbit friends find their way to the centre of the maze! This Spring Sudoku is perfect for older children as it is more difficult. This type of puzzle is great for improving logical thinking. Perfect for beginners, this Spring puzzle is an ideal starting point for those new to sudoku. Every row and column must contain the letters of the word lamb. Welcome in Spring with this themed sudoku puzzle. It has a medium difficulty level so is perfect for someone who has mastered the basics and is looking for more of a challenge. This spring word search would be a great introduction to any discussions relating to nature or seasons.